I hope you had a great weekend. Today is Monday and as you start your work week you’re likely to be facing lots of different projects that demand your attention, but most of all, your time. Besides managing your own time, you might have a team of people with varying levels of time management skills. As a project manager, how do you manage your own time and ensure that your team is also on the path to good time management? My guest today will give us some great insights as we try to answer these questions. Press the “play” button above this post to listen to today’s episode. 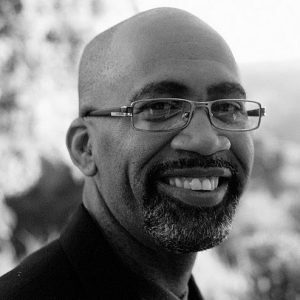 Francis Wade is the author of Bill’s Im-Perfect Time Management Adventure, and a consultant who started Framework Consulting Inc., after leaving AT&T Bell Labs in 1993. Today, he lives in Jamaica. Inspired by the differences he’s discovered between productivity in the Caribbean and North America, he was led to continue the learning he started as a student at Cornell University, where he completed Bachelors and Master degrees in the discipline of Operations Research and Industrial Engineering. He’s been a proponent of Time Management 2.0, a robust set of ideas that are challenging the conventional wisdom in the area of professional productivity. When he is not working, Francis is an enthusiastic triathlete.